After three solid albums, Myles' path has taken listeners to good places: well-written (musically and lyrically) midtempo pop that straddles folk, blues and soul. Here he could have challenged his listeners by purposely losing himself. He and his band, along with producer and roaming guitar-player Joel Plaskett, stray into rocksteady/reggae/dub territory on "Run Away" and "Peace of Mind" (with its unsettled mood and killer piano riff). 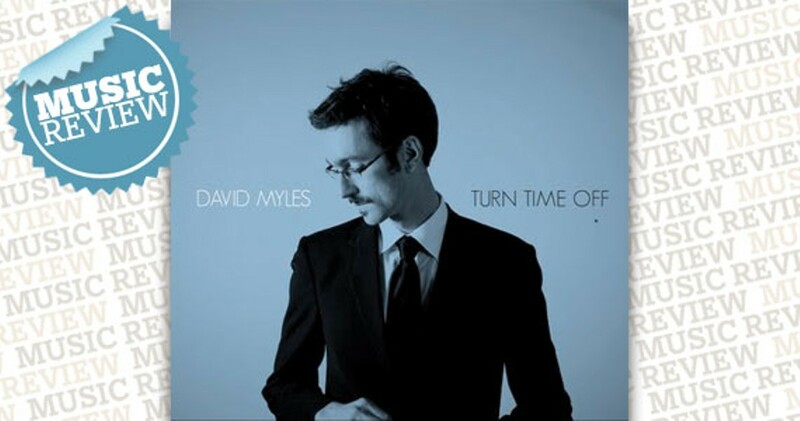 But Myles's instinctive vocal style pulls even these tunes back to familiar ground. He has a naturally strong voice that flows deep, warm and wide. That's his comfort zone. He's gotta get uncomfortable, singing through sweat, from down on his knees, like the soul and R&B artists he loves (visit his website, printed on the liner).